Exclusively available through our stores and online, Mekk have upped their game with their new 2018 carbon road bike range. 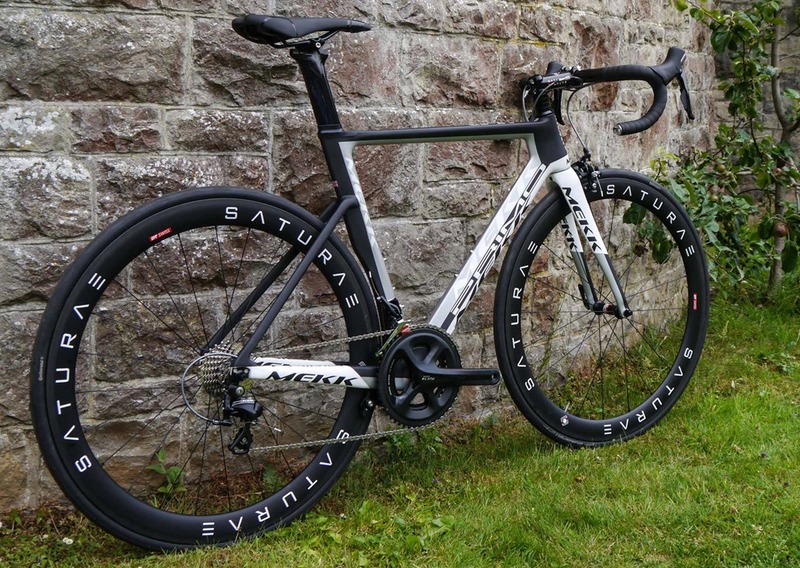 We’ve delved into Mekk’s background to bring you everything you need to know about this British brand and their range of high performance road bikes. 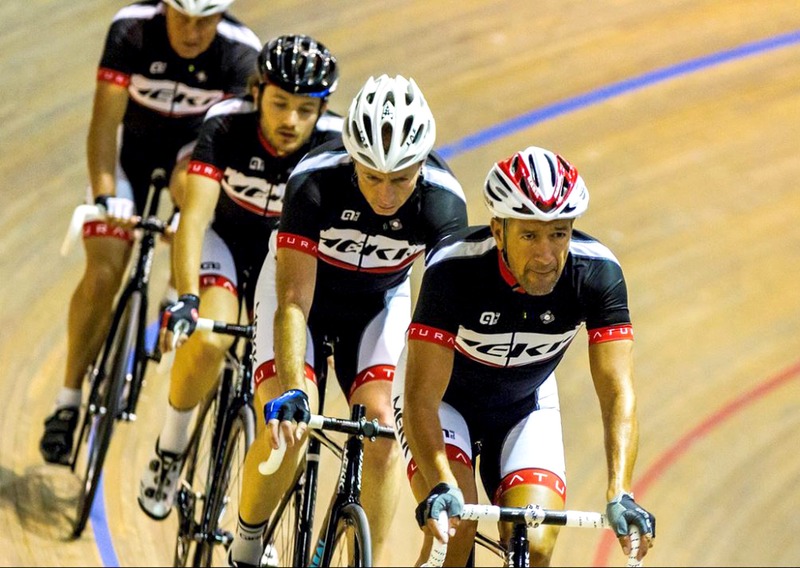 If you haven’t heard of Mekk before, you can rest easy in the knowledge that behind this relatively new brand lies a vast wealth of experience within the cycling industry. Based in Bristol and designed in the UK, Mekk are regularly lauded by cycling magazines and websites for their high level of performance at an affordable pricepoint. If you’re looking for your first venture into carbon fibre road bikes, or indeed looking for an upgrade with plenty of punch for the price, Mekk should be definitely be near the top of your list. So, what do I need to know about Mekk? Mekk are passionate about bikes. Full stop. Much like you and I, bikes are part of their lives and they can draw on a wide range of experience from their designers, engineers and test riders and beyond, with riders ranging from top level racers to club riders and enthusiasts. It’s this varied level of experience and feedback combined with ten years of manufacturing experience which informs Mekk’s two key values: Performance and affordability – or, as Mekk term it, Affordable Performance. To achieve this affordable performance Mekk combine their passion, experience and knowledge with a wide-reaching network of long-term industry partners to deliver the things that matter the most to bicycle performance - namely frame, fork and components. The heart of the bike, one of Mekk’s goals with every model is to deliver a high-quality performance frame and fork that not only makes the bike great to ride fresh out of the bike, but is also ripe for upgrading. That doesn’t mean that they neglect component specification though, and careful attention is paid to ensuring that the best parts which make the biggest difference for your money are used on each bike. Mekk’s name comes from the initials of the two people behind the brand – Mark Edwards (ME) and Ken Knight (KK), both of whom have enjoyed long and successful careers in the bike business. Mark Edwards has been a part of the cycle business for over 35 years and has an enviable industry palmares, and among the brands that Mark has brought to the UK you can include SIDI, Castelli and a little-known bike brand called Specialized. Add to that classic mountain bike and BMX brand GT, and it’s clear that Mark has a keen eye for spotting an exciting brand. Alongside Mark, Ken Knight brings all the experience of a strong road racing career in addition to over 15 years of designing, sourcing and manufacturing bikes and componentry. With racing experience in Europe, Japan and the USA, Ken understands how a bike should handle and this knowledge is central to his responsibility for the design, development and testing of the Mekk’s range – it’s this chassis design which gives Mekk bikes their dynamic performance and unique personality. 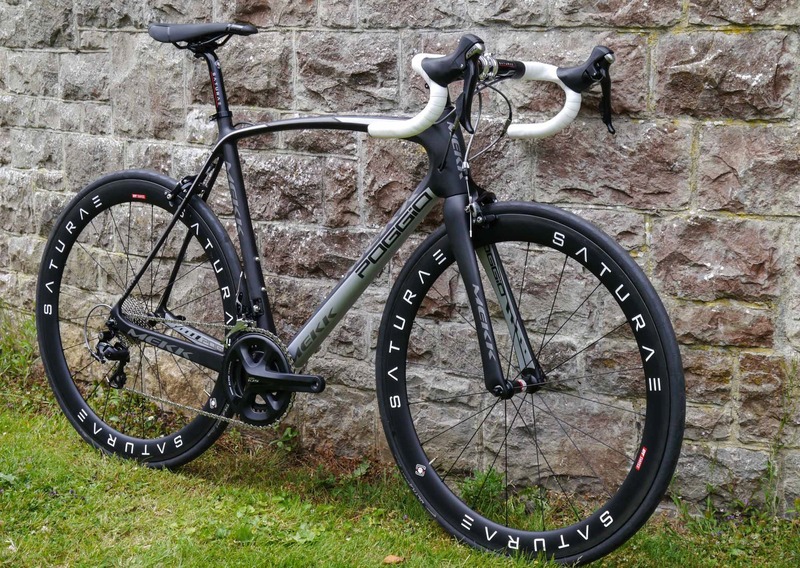 Same high performance aero frame - even better value. Designed to give you a bike that is responsive in both applying power for acceleration and cornering. Designed for comfort without sacrificing performance, or your wallet. Visit your nearest Rutland Cycling store to take a closer look at the Mekk range.